Shoe lovers will absolutely love this fabulous 16-pair shoe cabinet design. 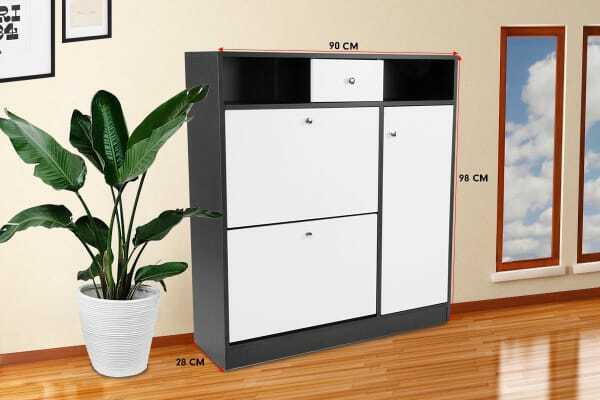 With 9 adjustable shelves to accommodate your storage needs, you can slide in different sized shoes and heels effortlessly. Keep your favourite shoes in perfect condition and your room clutter free and tidy. 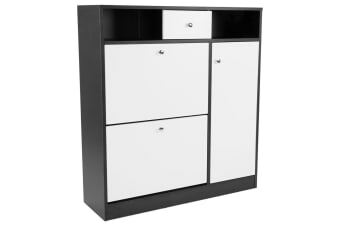 The multiple tiered design cabinet allows you to personalise the space to your liking. Our contemporary design exudes elegance & style. 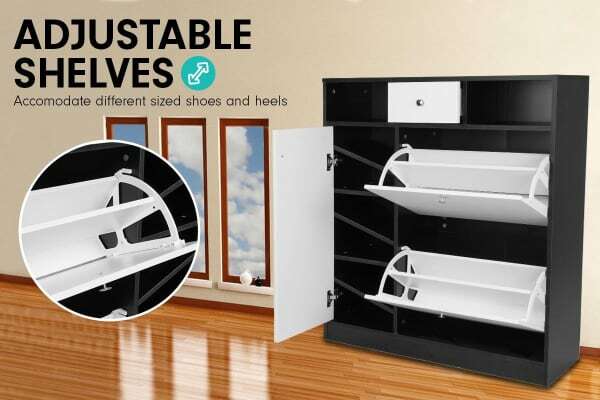 Upgrade your shoe storage and order yours today.